Adrienne is one of the most decorated female football players in the world, and her passion for the game extends well beyond the playing field. Adrienne is on a mission to promote and increase opportunities for women and girls around the world to play tackle and flag football. 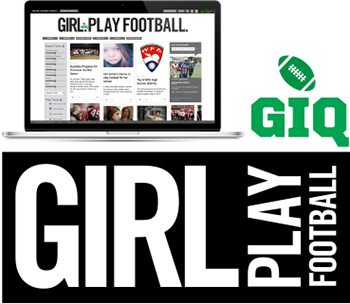 The first step in accomplishing her mission was the creation of Gridiron Queendom, a sports media enterprise dedicated to women and girls worldwide who play tackle or flag football. Through Gridiron Queendom, Adrienne is endeavoring to unify, and raise the profile of female football players across the globe.